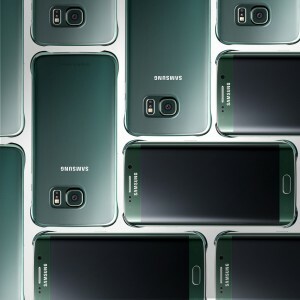 Samsung had announced during the official unveiling of the Galaxy S6 edge that it would be available in four colors – Black Sapphire, Gold Platinum, Green Emerald, White Pearl – worldwide. However, the Emerald Green color variant was nowhere to be seen in most of the markets. Looks like the company has now decided to make it available, at least in India. 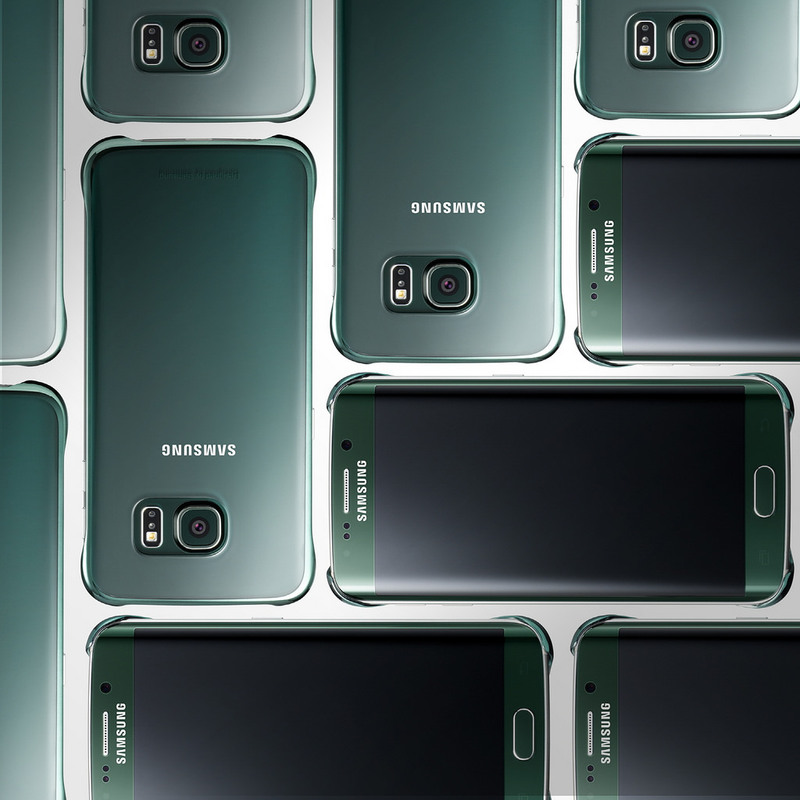 The largest smartphone brand in the world has announced on its official Facebook Page that the Galaxy S6 edge is now available in Emerald Green color in India, but only in the 32GB storage variant. This color variant of the smartphone is available for purchase from Samsung’s official online store as well as various offline retailers in the country for INR 58,900 (~ $918). 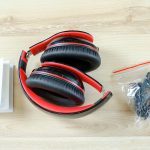 The price of the Galaxy S6 has dropped to as low as INR 40,000 in India, and the company is even giving away a wireless charger for free with every new purchase of the device. Samsung is yet to launch 128GB storage variants of the Galaxy S6 and the Galaxy S6 edge in India even though their official prices were unveiled during the official launch in the country.